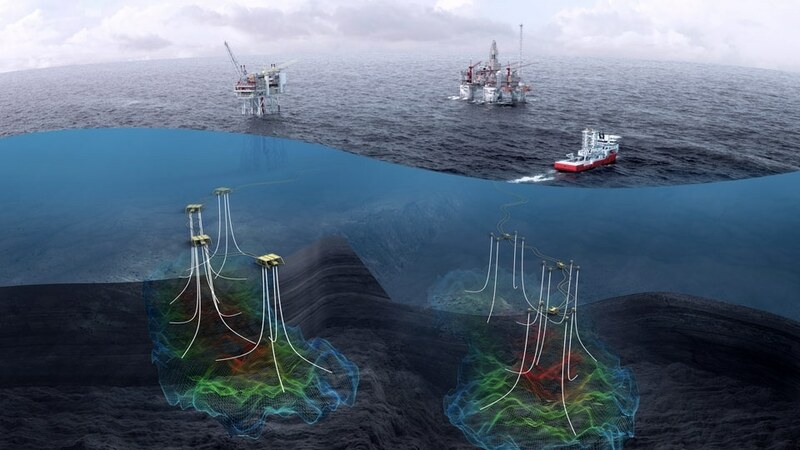 The entire offshore oil and gas lifecycle, now smarter. Across the entire life-cycle of a field, FieldTwin creates and maintains a digital twin — an exact digital copy of an oil and gas company’s physical assets — which enables producers to maximize asset performance and value. Immediate digitalization opportunities create big value for oil and gas companies looking to capitalize efficiency and performance in low oil price markets. 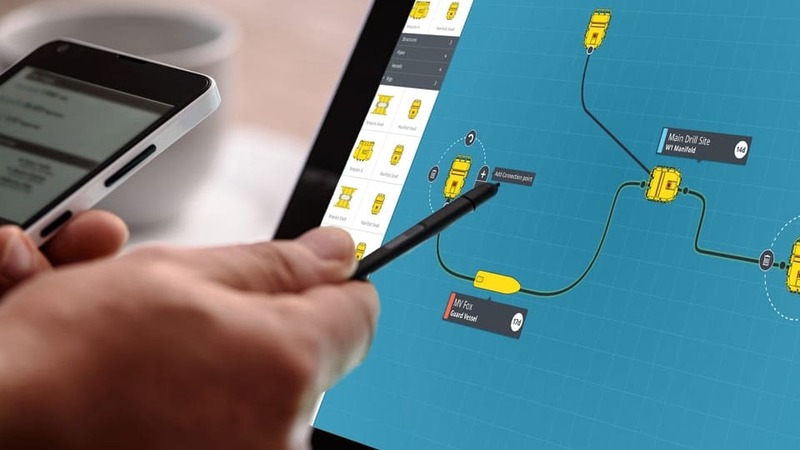 FieldTwin maximizes Big Data, Creates the Digital Twin, Transforms Field Operations. Statistically, much of the data you have in your company lies under-utilized in databased and expert systems or is difficult to harness because of its size or file format. The true digital twin of your offshore field planning, installation, and/or operations transforms your data into powerful capital for your success. 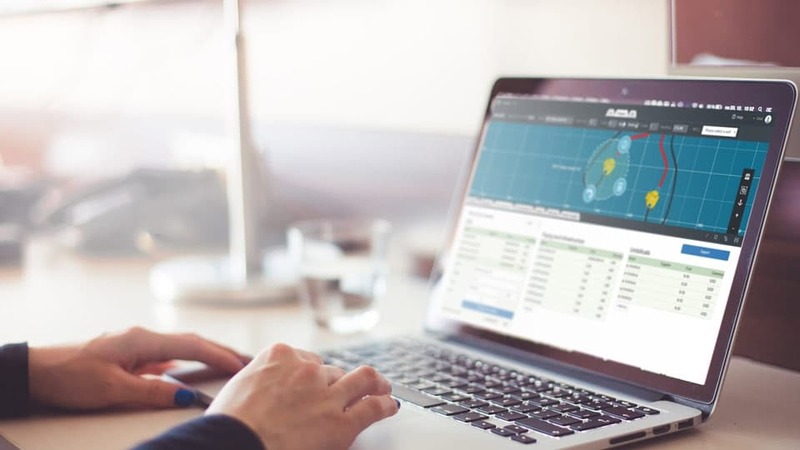 Utilize the digital copy of your field in FieldTwin to digitize offshore field development, installation, production performance metrics, and equipment maintenance. This solution connects, predicts, supports, and monitors equipment maintenance, field operations, and well-production. Imagine a pre-FEED firm digitally designing and optimizing well-placements, field layouts, and early-stage installation schedules. The digital product is handed off to the engineering firm responsible for the FEED stage of that field’s development – all in a matter of weeks, as opposed to months or longer. This is what FieldTwin is achieving today. This same process would repeat again after the engineering is complete and installation begins. FieldTwin makes data more secure by being a Cloud-based platform. The comprehensive security measures developed by Google, Microsoft and Amazon, are unbeatable. Operating within the secure Cloud also makes it easier to integrate data and break up the barriers built by legacy systems which impede data usage. A digital field twin enables data accessiblity and supports innovative ways to exploit this data, i.e. smarter drilling, greater field automation, and improved safety. Traditional “digitalization” approaches can threaten O&G companies’ long-term viability as they involve significant upfront CAPEX expenditures. Deploying IoT devices, SMART sensors, and robotic tools require expensive new equipment investments, employee training, and retrofitting of existing systems. Such investment may sound compelling but the ROI on such investment is difficult to assess. FieldTwin is a more efficient and immediate digitalization strategy for oil and gas companies improving their operations with digital quickly. FieldTwin instantly implements data-driven solutions to improve work processes, increase data accessibility, and usability. All stakeholders can now see more than ever before — the same information, at the same time. Subject matter experts can participate to bring their special knowledge into the flow early and often, to make more impact on a project’s outcome. See more stakeholders. Make more decisions that save time, reduce errors and control risk.